Jessica Silwick is both CFO and COO for ABET. As CFO, she is responsible for developing ABET’s financial management strategy, budget development, forecasting and the integrity of the financial information. Silwick is also responsible for monitoring investments of strategic reserves. As COO, Silwick is in charge of office operations. She is responsible for overall management of Human Resources, and serves as Lead Internal Auditor for ABET’s Quality Management System to ensure continued ISO compliance and certification. In addition, she manages ABET’s Professional Assessment Offerings. Prior to ABET, Silwick gained experience working for large organizations in the manufacturing, pharmaceutical and energy fields. 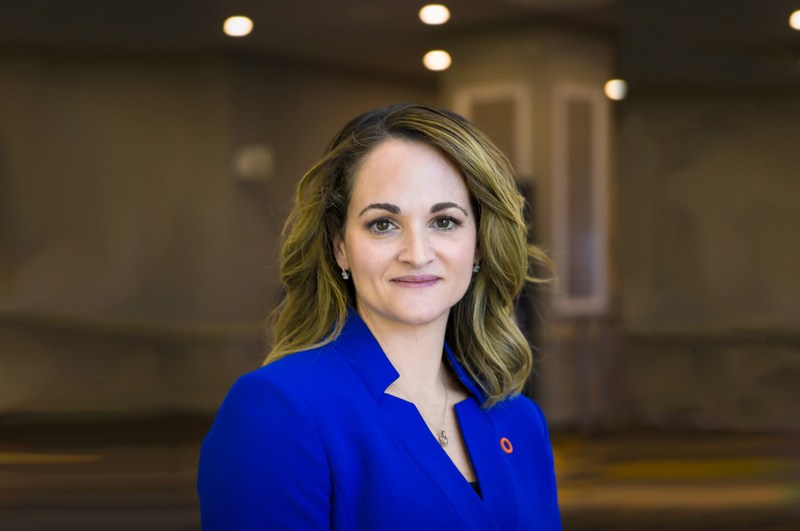 Silwick earned her bachelor’s degree in Accounting from the University of Notre Dame of Maryland, and is currently an MBA candidate at the University of North Carolina, Kenan-Flagler School of Business. She is also an active Certified Public Accountant (CPA) and a Certified Association Executive (CAE). In 2015, Silwick received the AICPA’s Women to Watch, Emerging Leader Award by the Greater Washington Society of CPAs. Outside her busy professional life, Silwick enjoys practicing yoga and hiking with her husband, two children and two dogs.